Some of our artists make small pieces from their own home. It gives them the freedom to spend time with their family whenever they want. 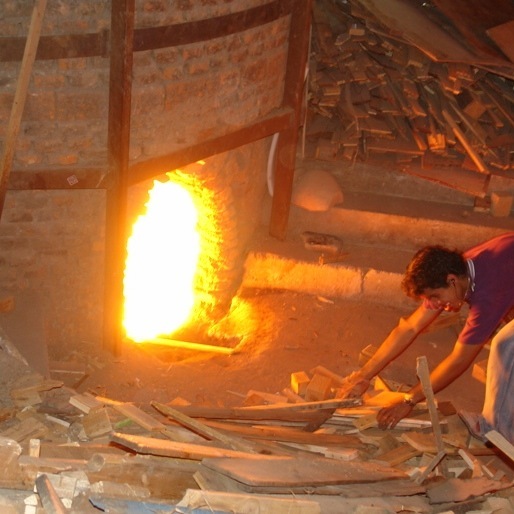 In the oven, the clay sits above the fire. 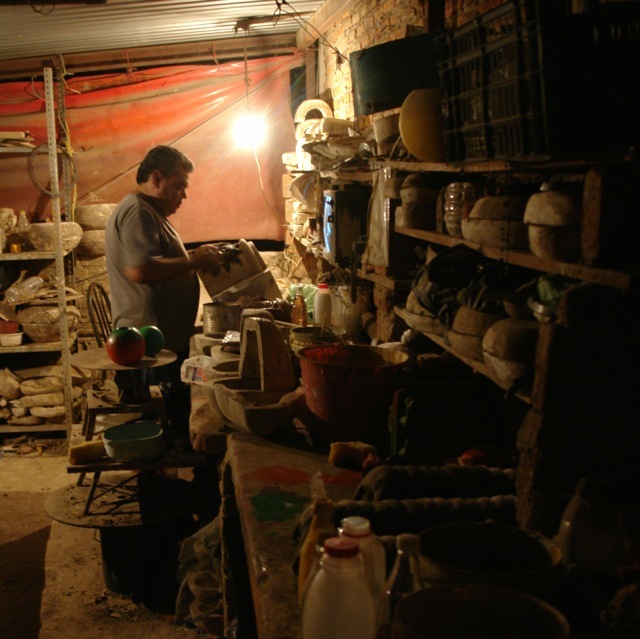 Many generations of artisans have produces clay pots in the exact same way as it is produced now. The Yucatan jungle Collection animals are alsp painted by hand in a centuries old procedure that originated in Spain.